At CollegeFest we bring together music, brands and college students to create unforgettable experiences. Our large lifestyle events allow students to explore their cities and get rewarded just for being students, while the vendors & brands are able to market effectively to thousands of college students. Our goal is to create unique experiences for both students and vendors. CollegeFest has been around over 30 years, and started at the Boston University Armory. Our Flagship event now takes place annually at Fenway Park in Boston and attracts over 10,000 students. But we’re not stopping there. 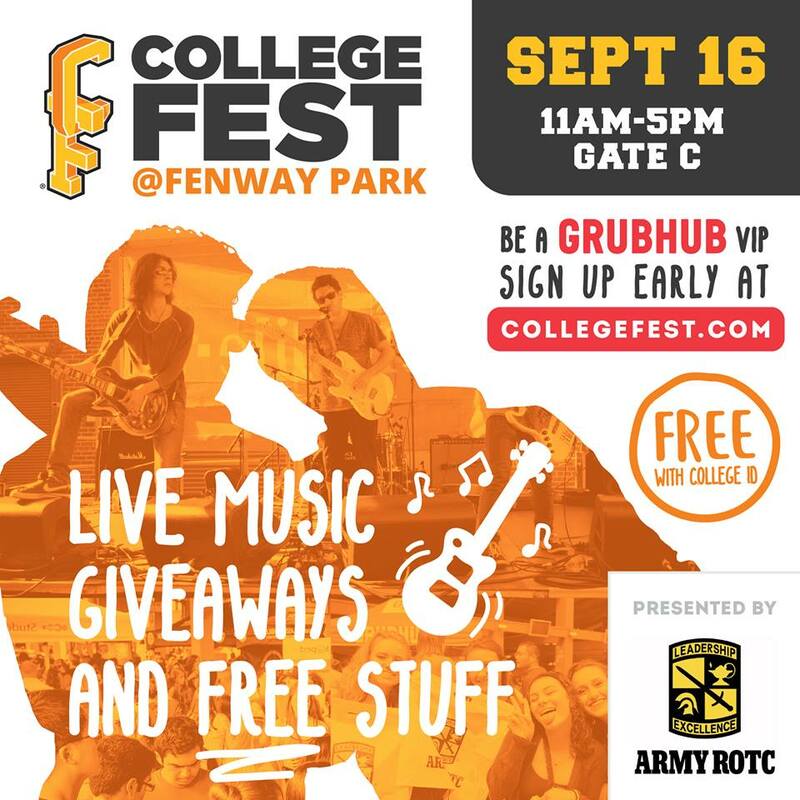 CollegeFest is growing both locally and nationally, we’re adding additional events in the Boston area (including a second back to school event and a travel themed event) are and are expanding to new markets around the country. We’re also adding a B2C digital engagement platform to CollegeFest to enable our CollegeFest sponsors to engage and reward our CollegeFest Insiders all year long.